Bayer’s liver cancer treatment Nexavar has been judged not to be value for money by England’s cost effectiveness watchdog NICE. The drug is currently available for this indication via the Cancer Drugs Fund (CDF) but if NICE’s draft guidance stands, patients will no longer be able access the drug on the National Health Service. The drug is part of NICE’s ‘rapid reconsideration’ process of treatments that have previously been appraised by NICE and are currently funded through the CDF. Nexavar (sorafenib) is just one of these 31 ‘legacy’ drugs listed on the CDF under review to NICE – Adcetris, Afinitor and Imbruvica have all been reviewed and rejected in the last two weeks. As with these drugs, patient groups and charities will be concerned about the removal of funding. 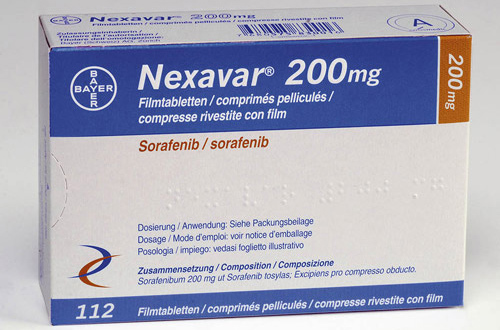 The decision is particularly notable as Nexavar’s removal will mean there is no other drug treatment for liver cancer (specifically advanced hepatocellular carcinoma) available on the NHS. As part of the reappraisal, Bayer presented evidence which was not included in their original submission. 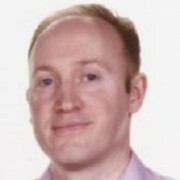 The price of Nexavar is also lower than at the time of the original appraisal – nevertheless, NICE’s committee said there remained ‘considerable uncertainty’ about the drug’s overall survival benefit. Consultees, including the manufacturer, healthcare professionals and members of the public are now able to comment on the preliminary recommendations which are available for public consultation. Comments received during this consultation will be fully considered by the committee before the next draft guidance is issued. Nexavar will be available to patients on the old CDF until final guidance is issued to the NHS, and patients who already receive this drug will be able to continue their treatment.